Summit County CASA : Who We Are : What is CASA? is an ordinary person doing extraordinary work for abused and neglected children. 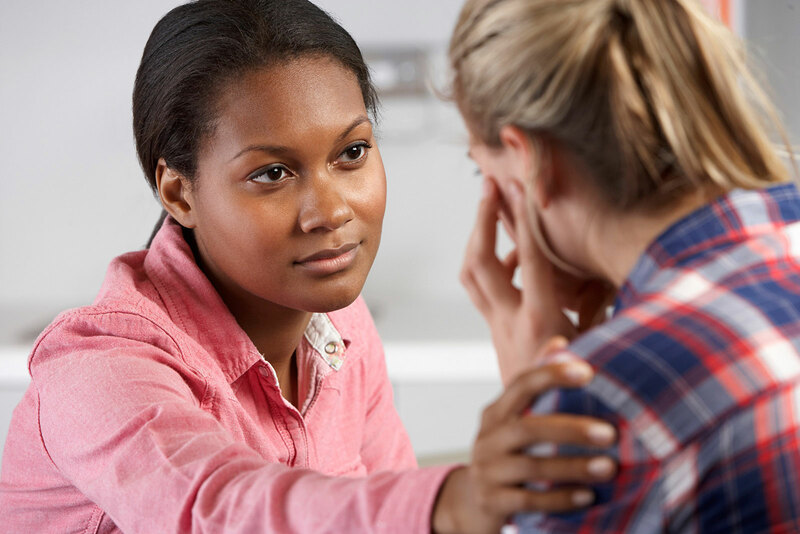 is a trained community volunteer who is appointed by a judge to represent the best interest of an abused or neglected child in court. is trained to serve as the informed, independent, and objective voice for an abused and neglected child. helps tell a child's story in court. 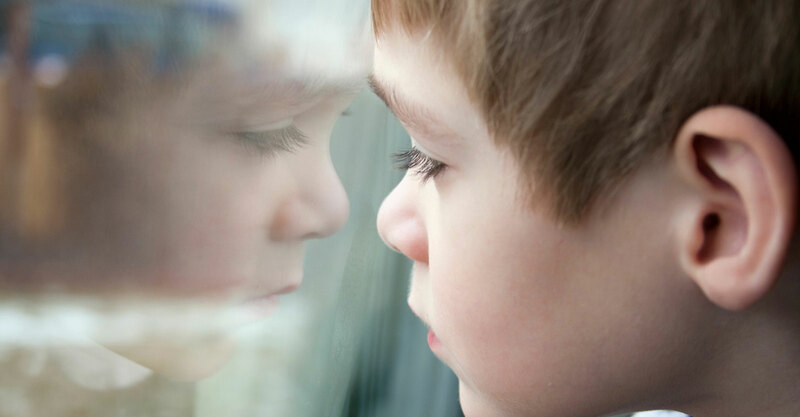 advocates and focuses on the child's "best interest" and the child's need for a safe permanent home as soon as possible.  Click here to see how a CASA is effective in the court system. "To give a child a CASA is to give them a voice. To give them a voice is to give them hope. And to give them hope is to give them the world."